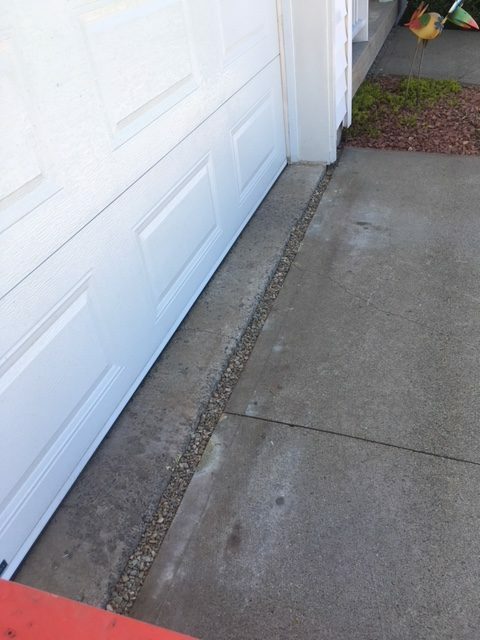 Is slabjacking (or concrete jacking) already on your spring home maintenance to-do list? You may wish to consider bumping this to the top of your list! If you’re dealing with uneven patio space, sunken front steps, cracked sidewalks or walkways, slabjacking is the ideal fix for these issues. And being proactive, not unlike other outdoor home maintenance jobs, can fend off and prevent future problems. Canadian homeowners love their spring landscaping projects. Spring can’t come soon enough for us to get outside and be working in our yards as the cold winter fades. Cleaning up your yard and doing some landscaping may already have made your list. But it hardly makes sense to create beautiful gardens and lawns while ignoring damaged concrete that shares this space. Cracks, sunken concrete and other problems can take away from the beauty of your artfully designed home oasis. 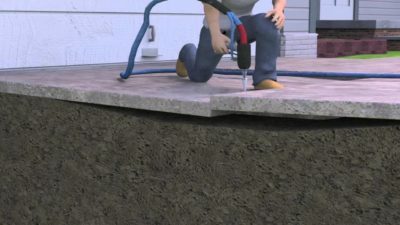 Concrete lifting, commonly referred to as “slabjacking”; is the process of either raising concrete slabs or filling voids under them, or both, by pressure injecting cementitious or noncementitious materials under the slabs. Get your gorgeous home noticed for it’s stunning landscaping, and not the cracked, un-maintained concrete issues! Perhaps you’re unaware of just how simple and efficient the slabjacking process is. 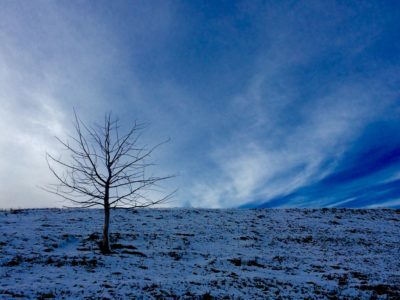 If you’ve already started planning a packed list of spring jobs, it would be erroneous to think you don’t have the time for this kind of project. From beginning to end, small slabjacking jobs and repairs only take an hour or two. Larger jobs can take a little longer but most can be completed in a single day. Advantage Insulators is starting already to estimate and plan for their busy spring season, and would love to help get your plan rolling with a competitive and quick estimate. 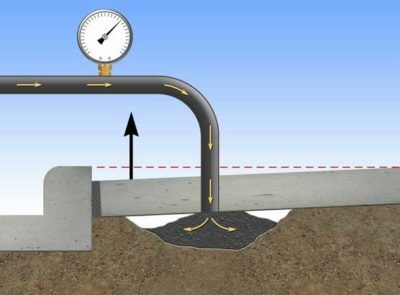 The process of slabjacking is far less expensive than the option of tearing out damage and pouring new concrete, not to mention much quicker. 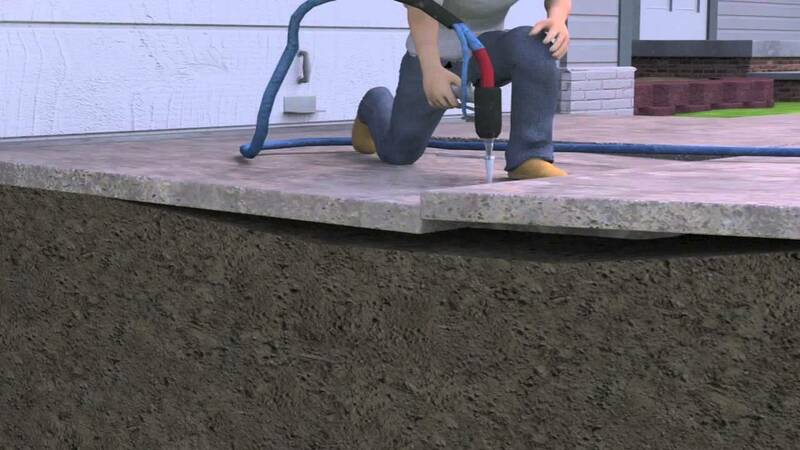 Concrete lifting will definitely help you avoid costly concrete repairs in the future. Slabjacking corrects below-the-slab instability issues, so once the repair is complete it should never need repeat repairs. Ignoring the damage can only help it progress to a many worse scenarios, including serious structural issues in or around your home- extremely costly to resolve.